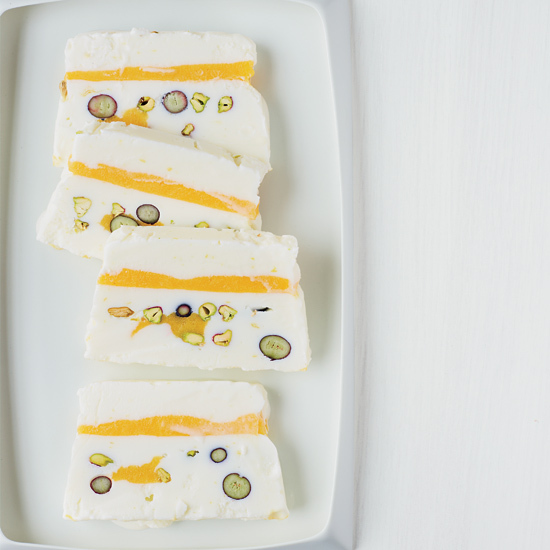 Yogurt is great for more than just breakfast. From beautiful fruit pies to the best cookie salad, here are seven ways to use yogurt for dessert this summer. 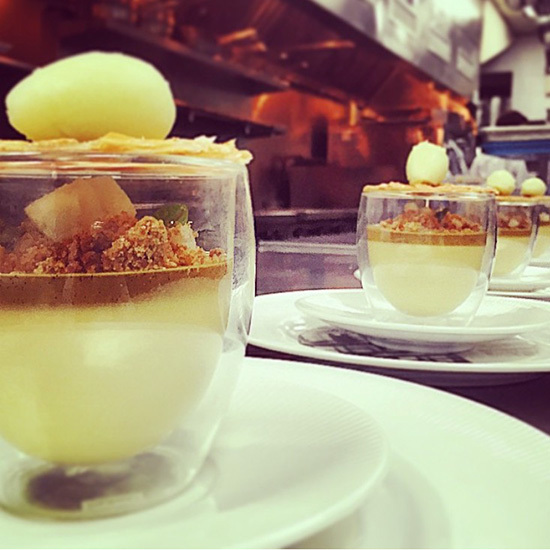 Pastry chef Michael Laiskonis marinates melon balls in lime and ginger and matches them with a light, citrusy yogurt cream. 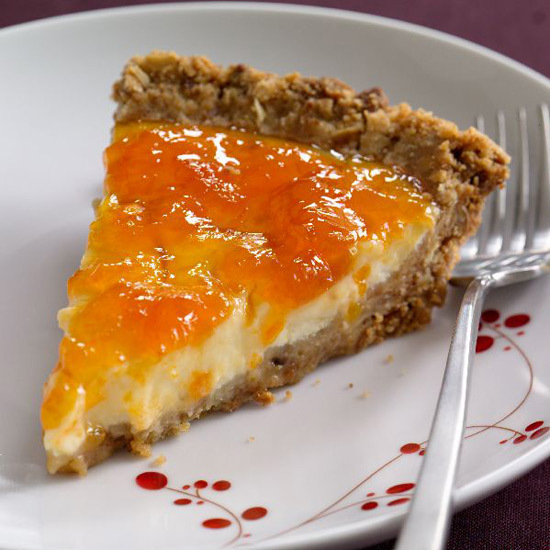 This healthy pie features Greek yogurt and a crust made with protein-rich almonds and oats. 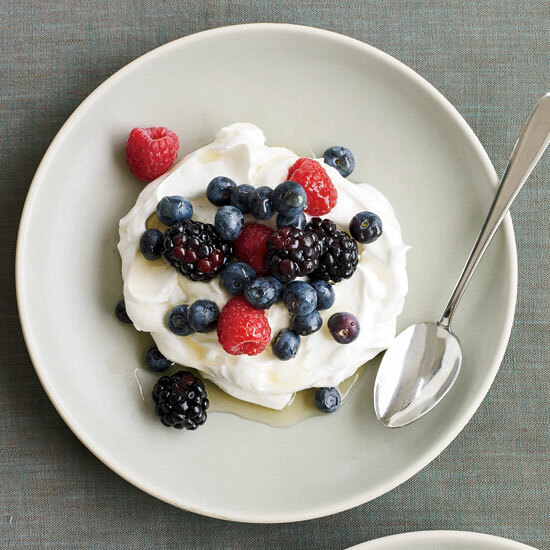 Fresh summer berries star in this healthy dessert. This stunning, make-ahead frozen treat, made with fat-free yogurt, fresh fruit and turbinado sugar is delightfully creamy. 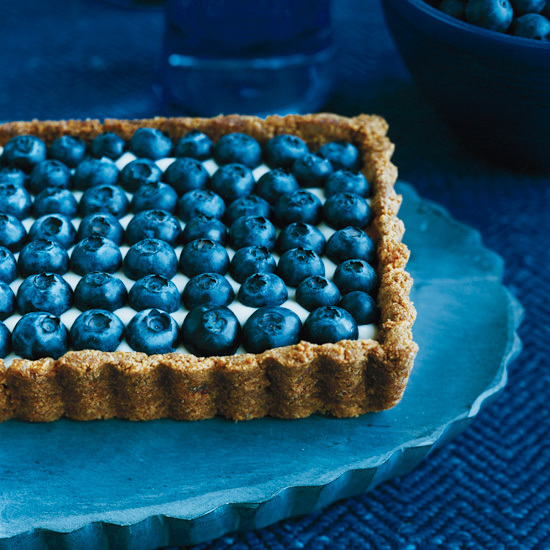 Mixing creamy yogurt with honey makes a deliciously sweet and tangy filling for this gorgeous fruit tart. 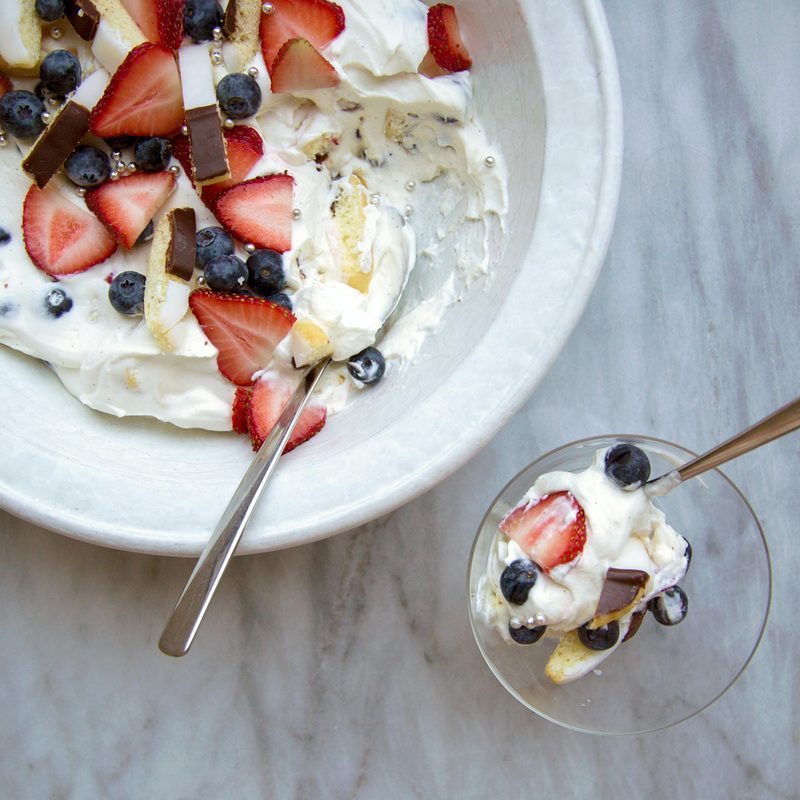 Star blogger Molly Yeh's dessert salad features chunks of black-and-white cookies, fresh berries and yogurt. 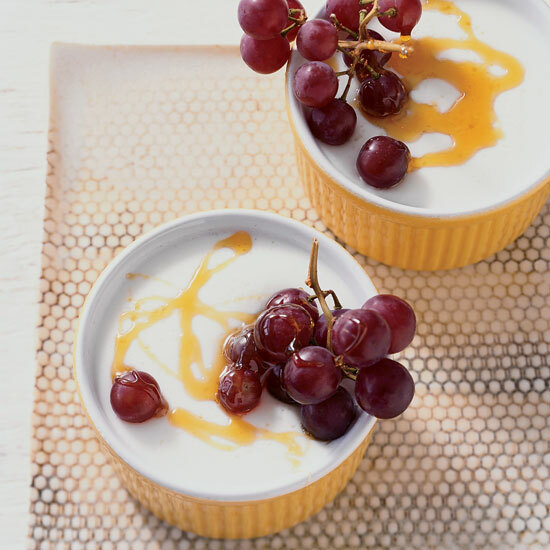 Thick and creamy Greek-style yogurt is used as the base for these tangy, low-fat panna cottas. 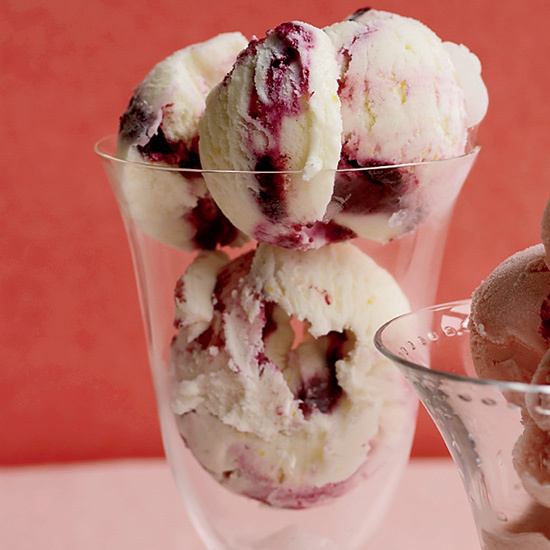 Watch F&W's Justin Chapple make delicious frozen yogurt dots like Gail Simmons.